The only cosmetic changes are new colours, new decals, etc. 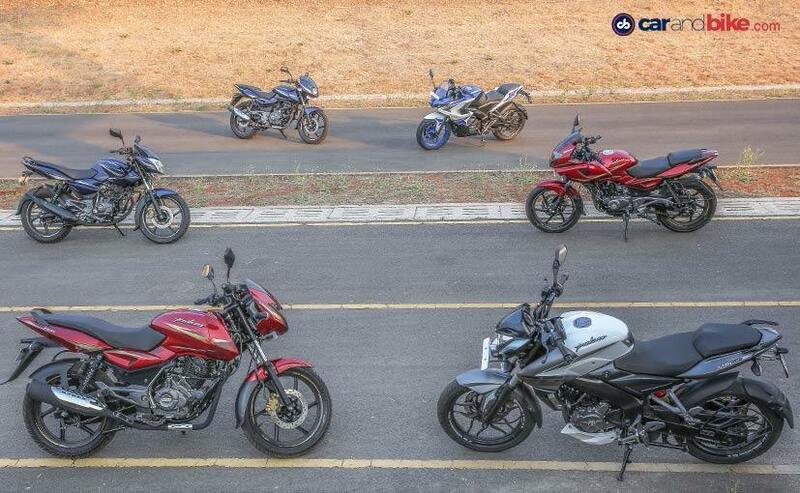 Bajaj Auto has updated its entire range of Pulsar motorcycles for 2017 - and that is what essentially the bikes are - updated models to make them more modern to meet new emission norms and make them look stylish with some cosmetic changes. 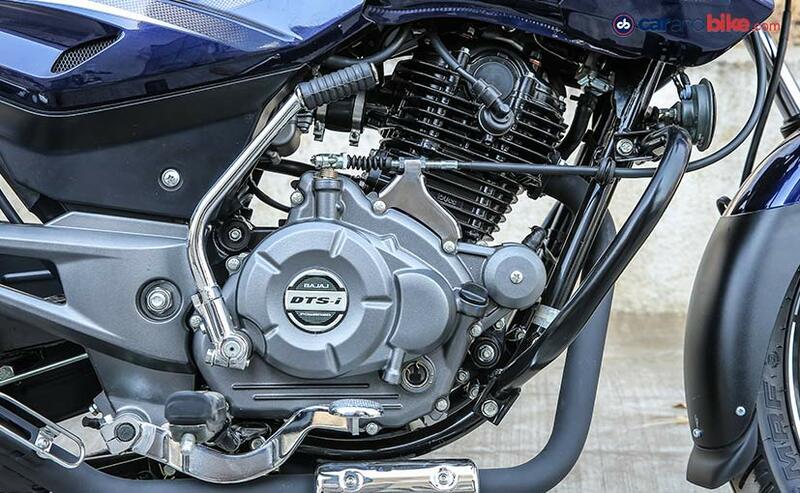 Primarily, what the bikes get are updated engines meeting Bharat Stage IV emission norms and come equipped with the all-time headlamp on (AHO) function. These are both requirements due to a government mandate and to be met by all two-wheeler manufacturers from 1 April, 2017. So the 2017 Bajaj Pulsars all get these updates and some more; new decals on all models, new colour schemes and a few minor design changes. The Pulsar 135 has been repositioned as a commuter bike now and gets a few minor tweaks - new headlight cowl, new gearshifter and single piece seat. 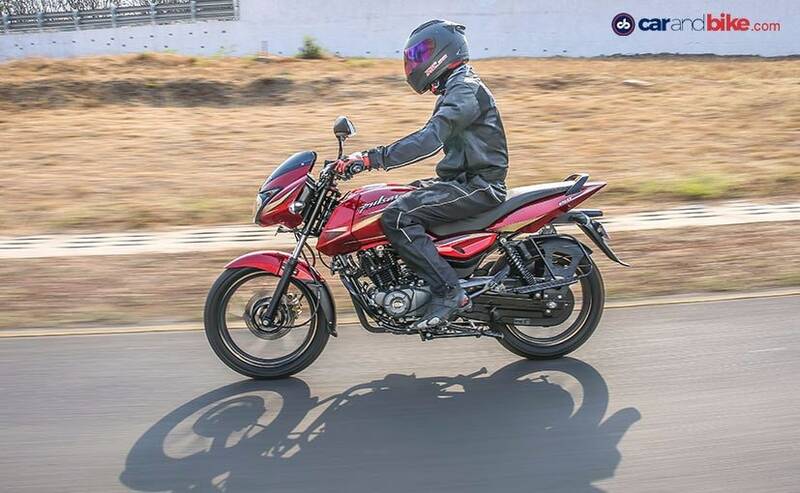 The Pulsar 180 largely remains the same, but gets a standard rear disk brake now. 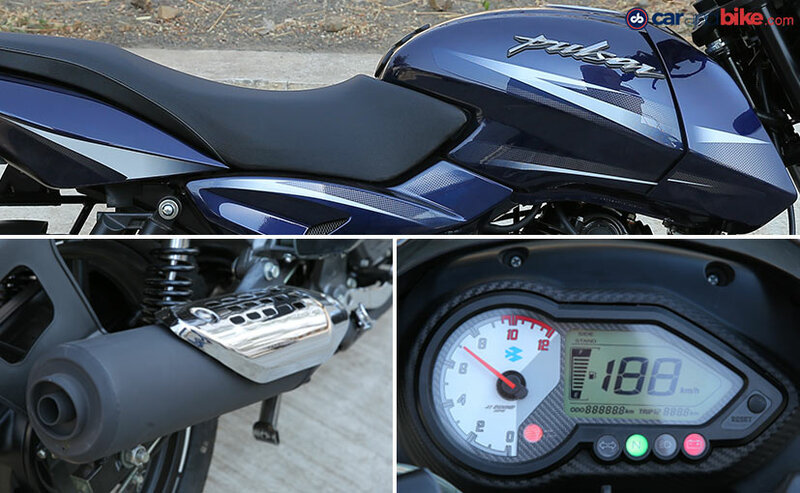 The most significant changes however, are on the Bajaj Pulsar 150. 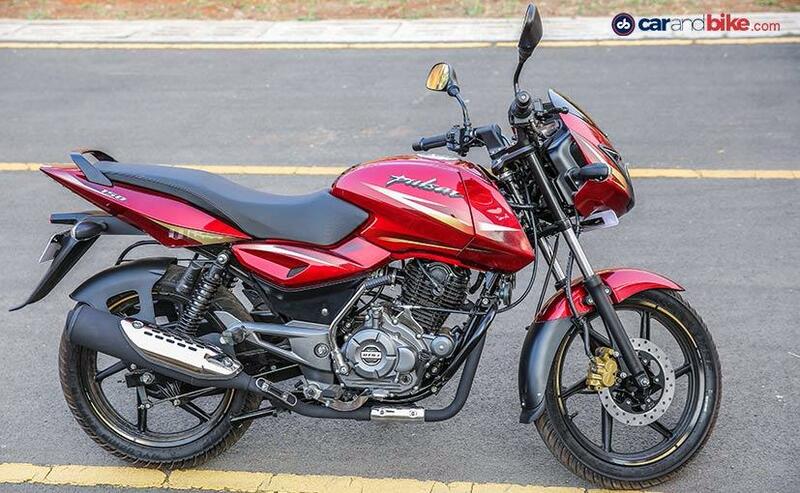 Aesthetically, there is nothing to differentiate the new Pulsar 150. The only cosmetic changes are new colours, new decals, new faux carbon fibre finish on some plastic bits and a matte finish for the engine. The exhaust is new too, and now gets a larger bore for better performance and tonal quality. The engine displaces the same at 149.5 cc, but Bajaj engineers have reduced the bore by 2 mm and the stroke increased by 4 mm. On the bottom end of the engine, there are more changes to the crankshaft bearings and the like, which have been borrowed from the larger displacing Pulsars. The new engine makes 14 bhp of power and 13.4 Nm of torque; while top-end power has dropped by 1 bhp from the outgoing model, peak torque has increased by 1 Nm, also kicks in earlier in the rev range. 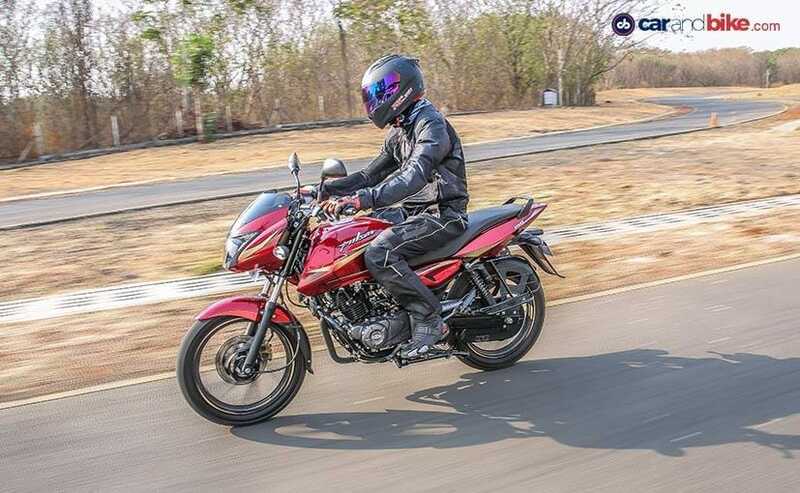 What this means is, that the new Pulsar 150 may feel ever so slightly slower at high speeds, but low speed performance has improved, pulling effortlessly and cleanly. Changes to the bottom end of the engine have also resulted in the new engine becoming much more refined and smooth than the outgoing model. The clutch is also new; it gets a lighter action than the old bike and also makes the gearshifts smoother and more precise too. We didn't get a lot of saddle time with the new Pulsar 150 but it certainly feels like a more refined, quieter than the old 150. 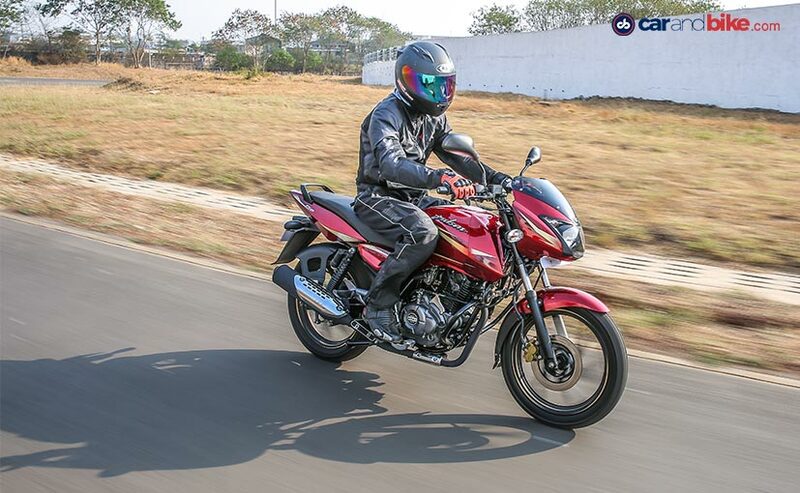 Dynamics remain largely the same, with the same chassis as the older Pulsar 150. The new Bajaj Pulsar 150 is certainly a step up, particularly in engine and gearbox refinement, but it's at best an upgrade and there's nothing to visually differentiate it from the earlier Pulsar 150. Refreshed for 2017 and priced at ₹ 74,603 (ex-showroom Delhi), the new Bajaj Pulsar 150 will seek to carry forward its reputation as the largest selling 150 cc motorcycle in the country.